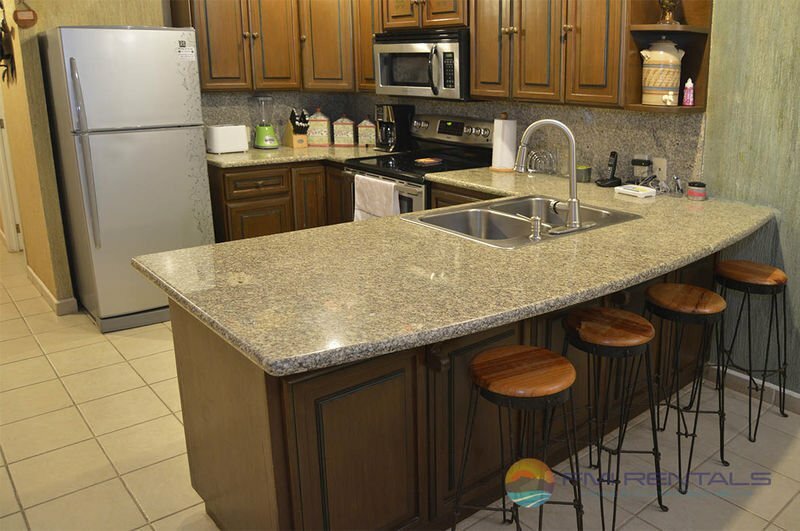 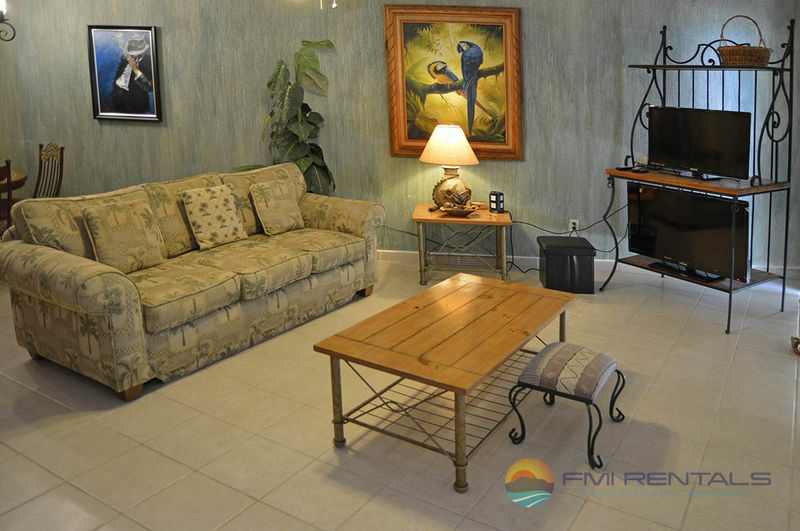 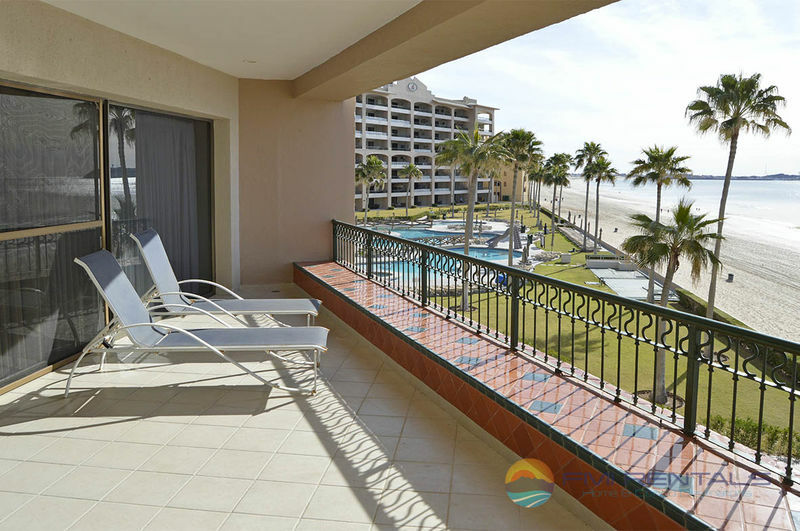 Beautiful 3 bedroom unit with an occupancy of 6 guests, with 2 bath in the upper level Sonoran Spa Resort getaway is waiting for you. 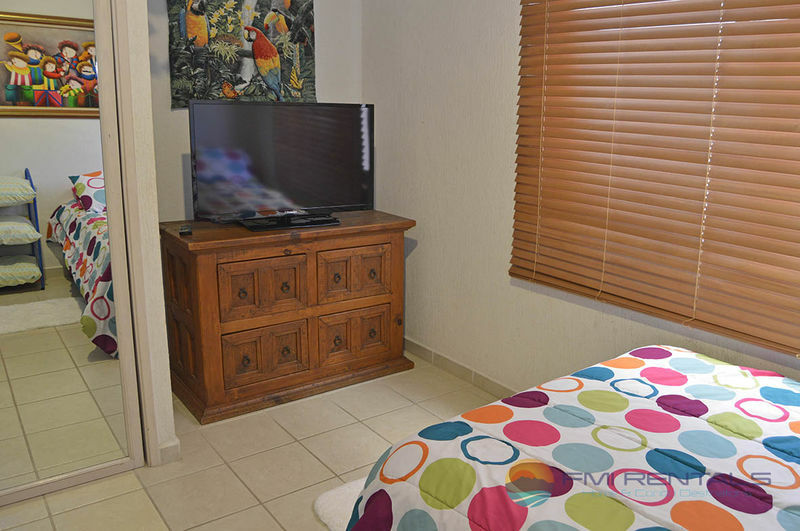 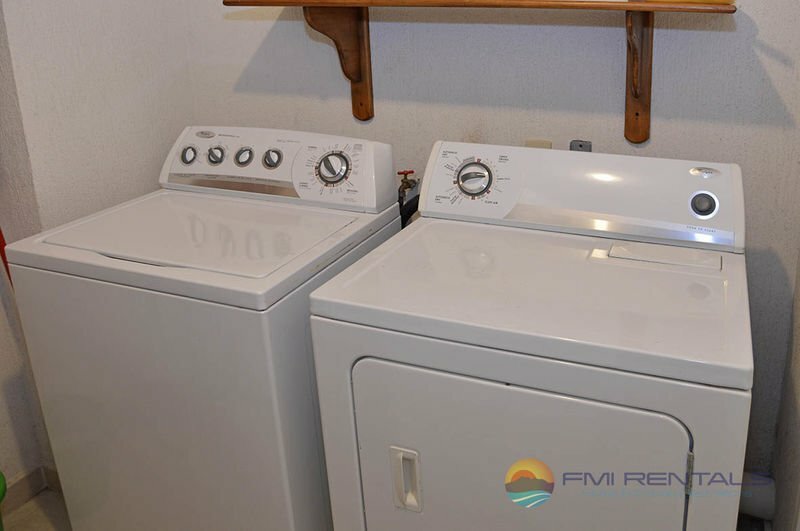 Property fully equipped turn-key ready for your enjoyment. 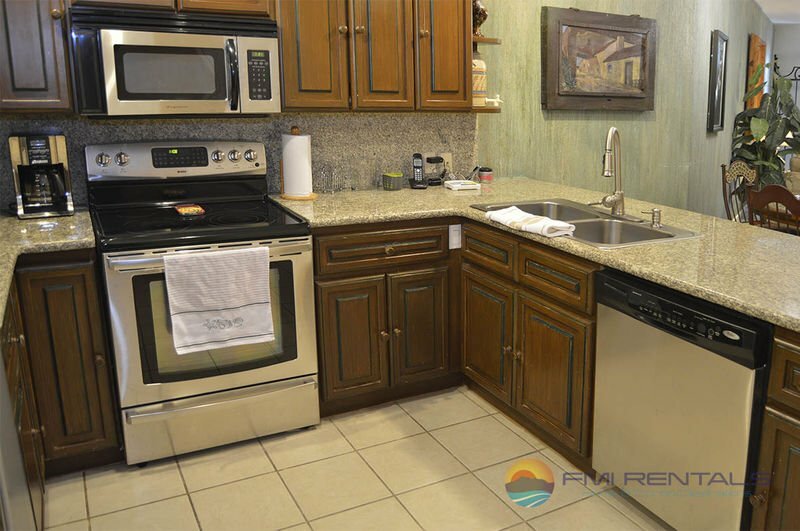 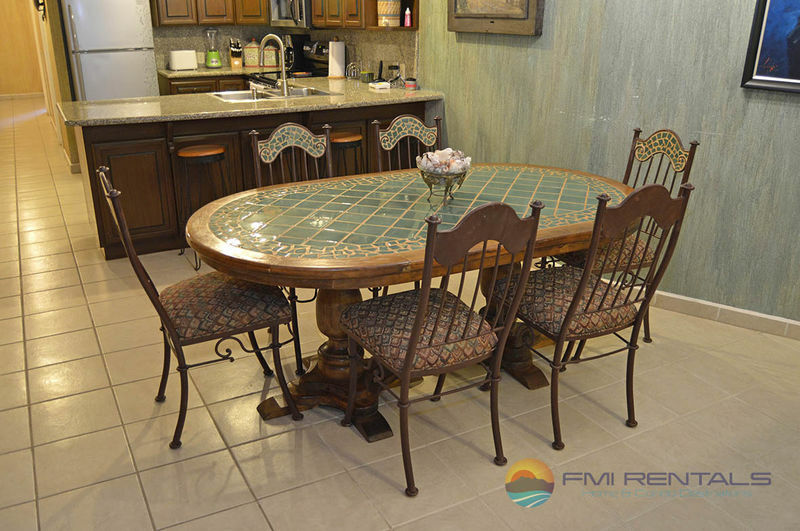 Great Kitchen, Dining area and spacious Living room with TV. 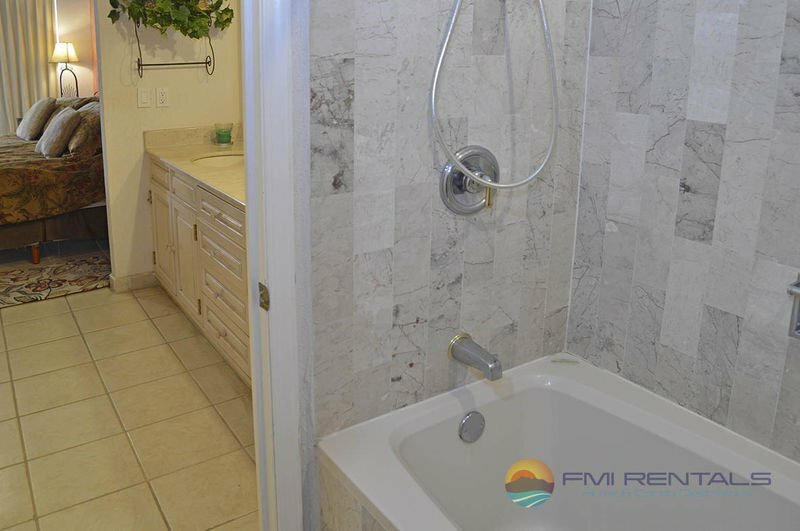 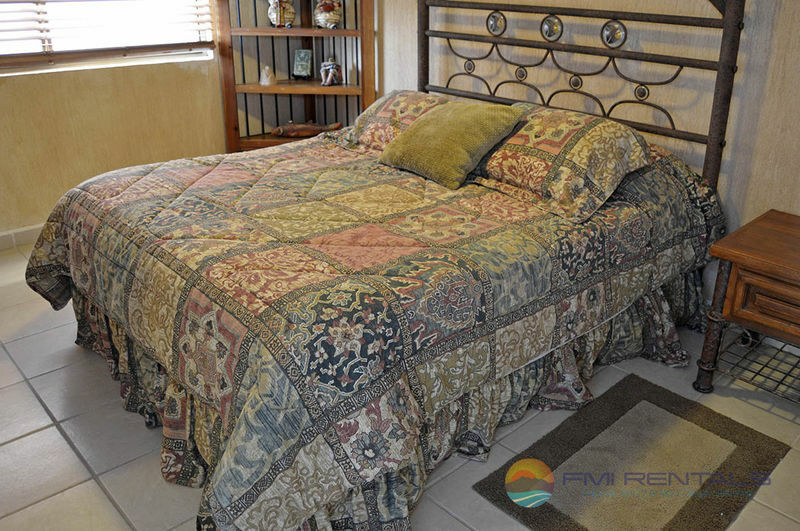 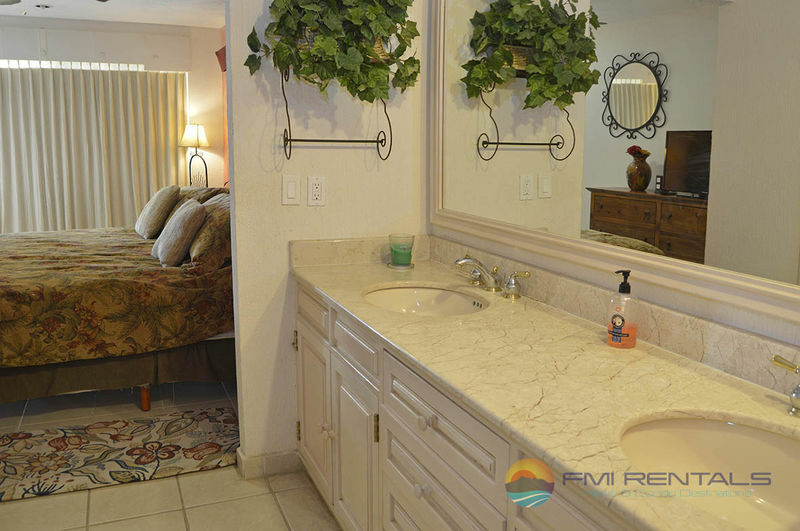 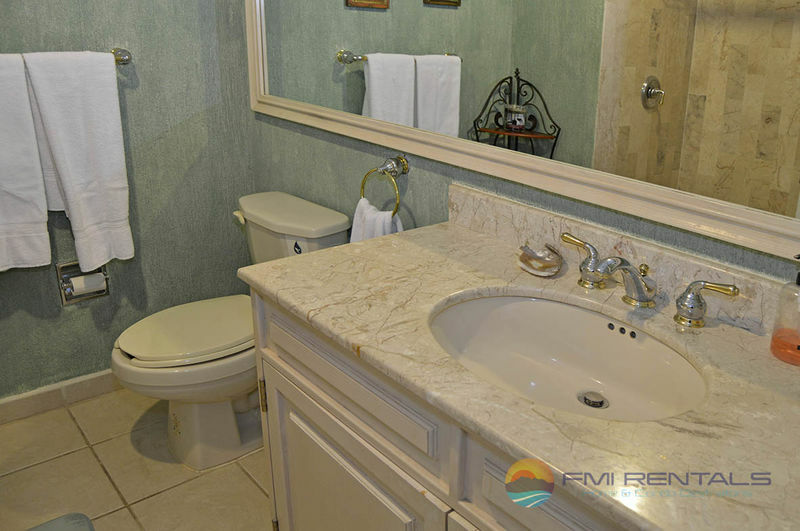 Large Master Suite with Private bath. 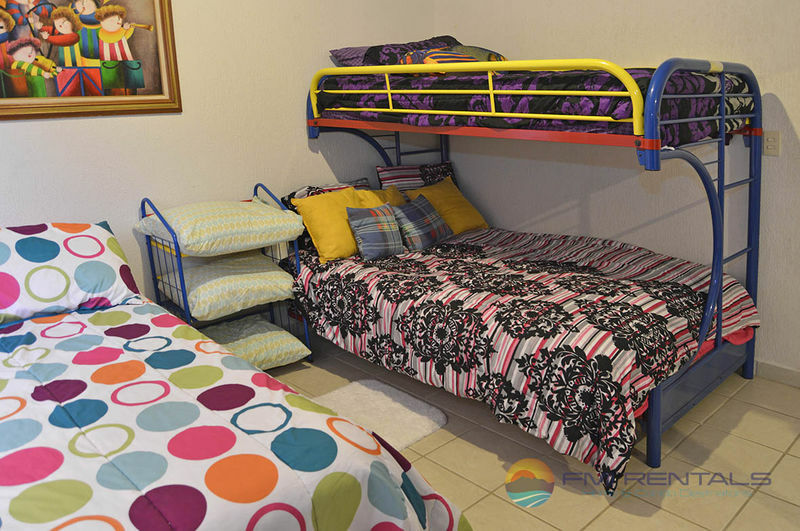 Second has a quee bed and third bedroom includes one full bed with a twin over full bunk. 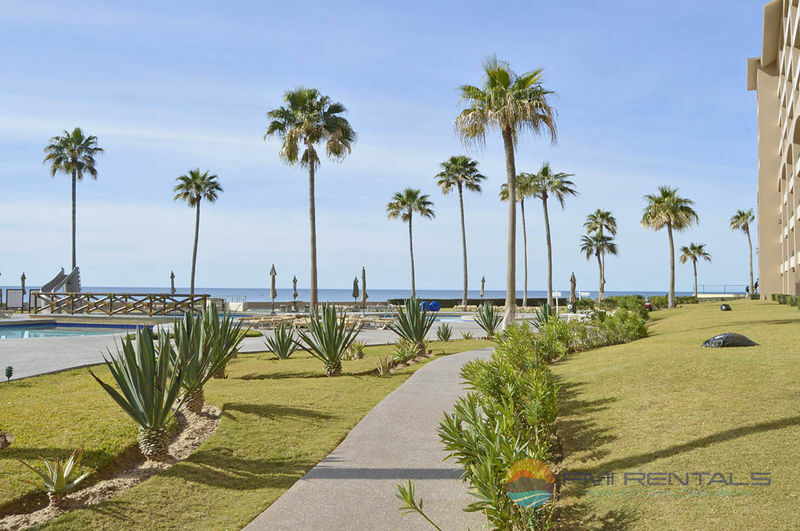 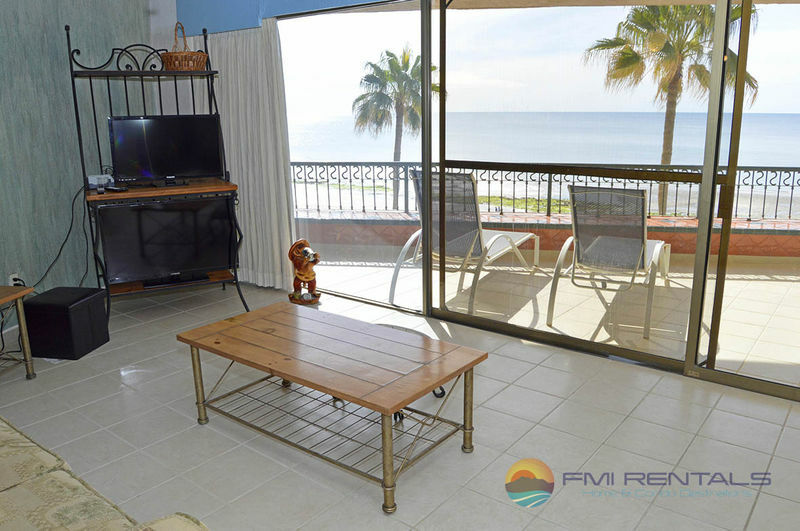 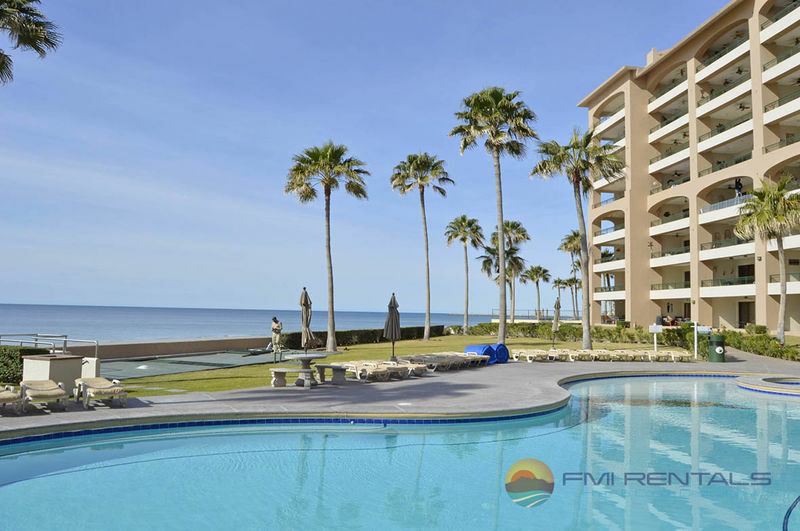 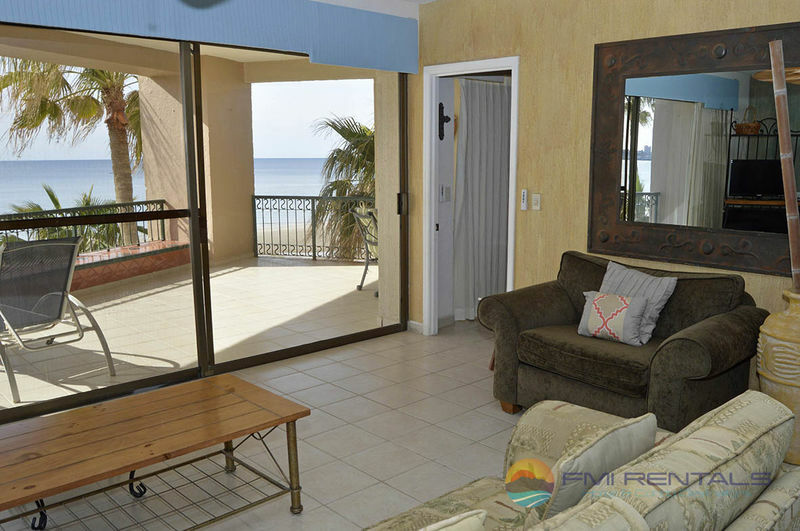 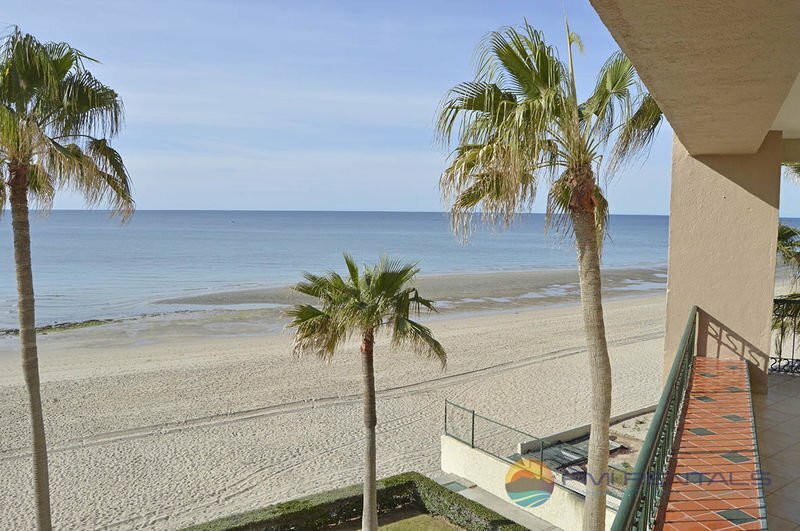 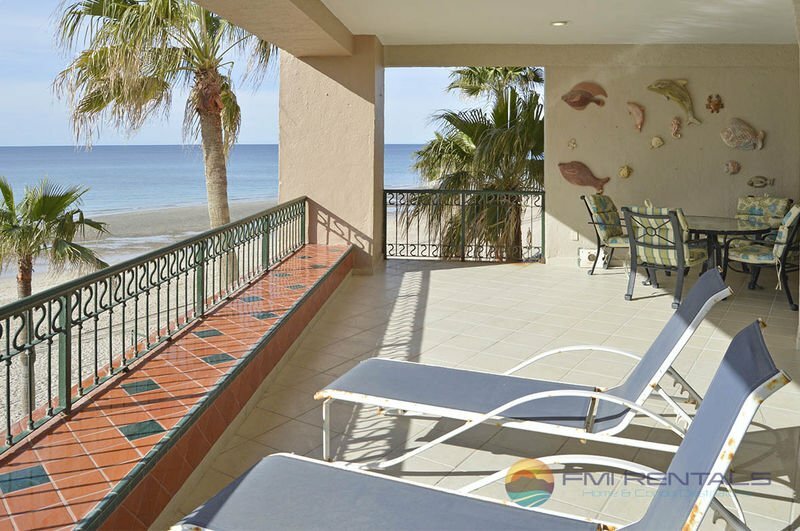 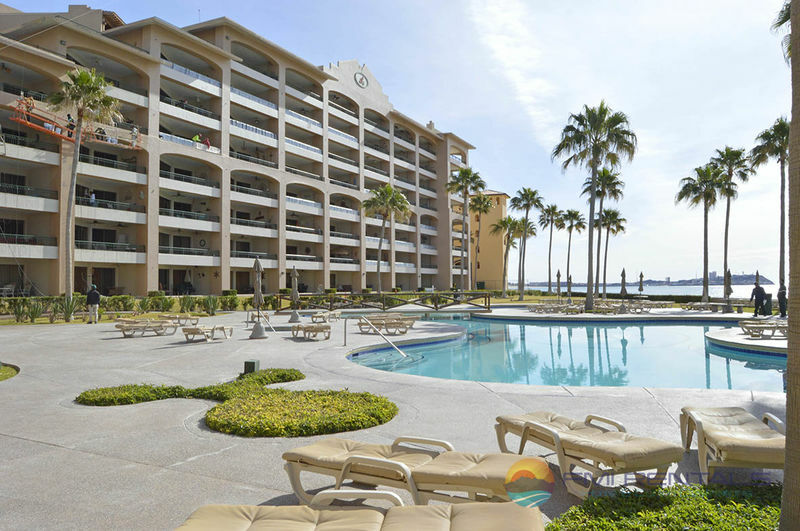 Step out onto the patio and enjoy the Sea of Cortez and Pool views from it's private terrace.